Disclaimer: I was compensated for the Starlink: Battle for Atlas post. As always the thoughts and opinions expressed are all mine. Are you looking for the perfect gift for your gamer? 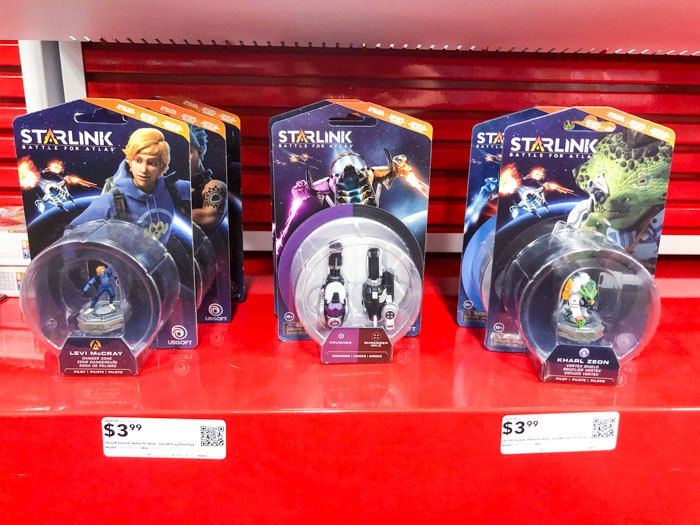 Then you have to check out Starlink: Battle for Atlas at Best Buy! 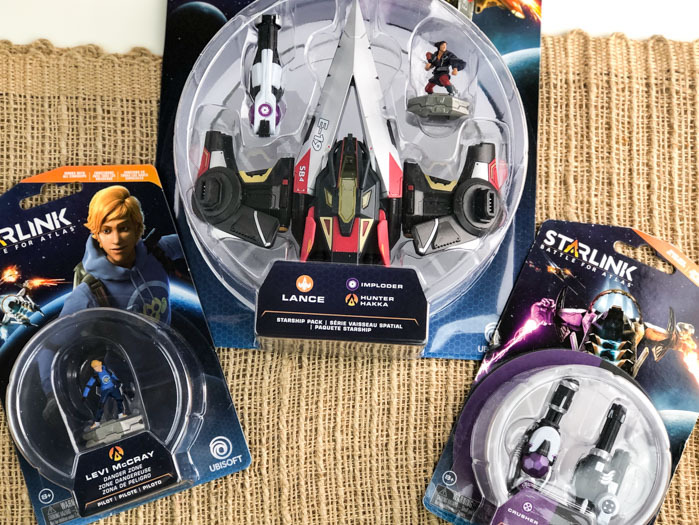 Starlink: Battle for Atlas is an action-adventure game that allows you to assemble and customize your starship. When you add a modular component, it shows up instantly in the game. Then you can link your starship to your game controller and start your own adventure across the Atlas star system. You don’t have to play alone, you can play with a friend in a split-screen local co-op. 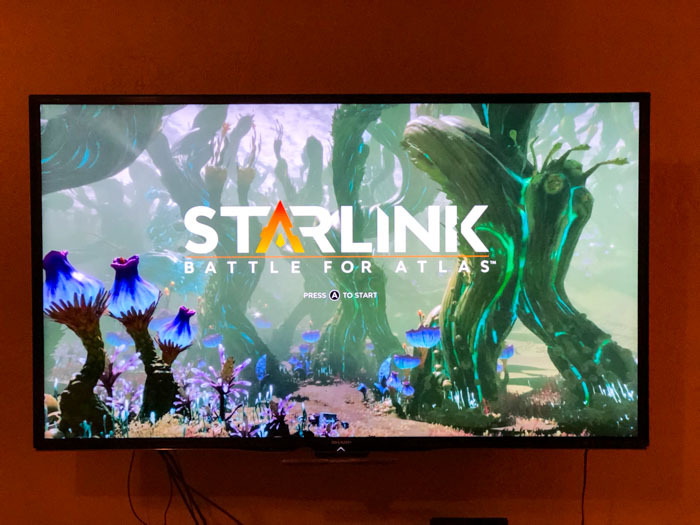 My son loved how you can customize the controller for Starlink: Battle for Atlas to fit your style of play. Of course he was most excited to use Fox McCloud from Star Fox! Once he got the right combo for him, he set off across the star system. He loved how smooth the gameplay was and also how big the star system is. You get to engage in dogfights in space and battle on the ground against a Prime so you won’t get bored doing the same thing over and over. Also with the star system being as big as it is you don’t have to worry about your gamer beating the game in a couple of days! The bad guys also have varying abilities so fighting them keeps you on your toes! Plus with the variety of weapons to choose from you can challenge yourself by using different combos! 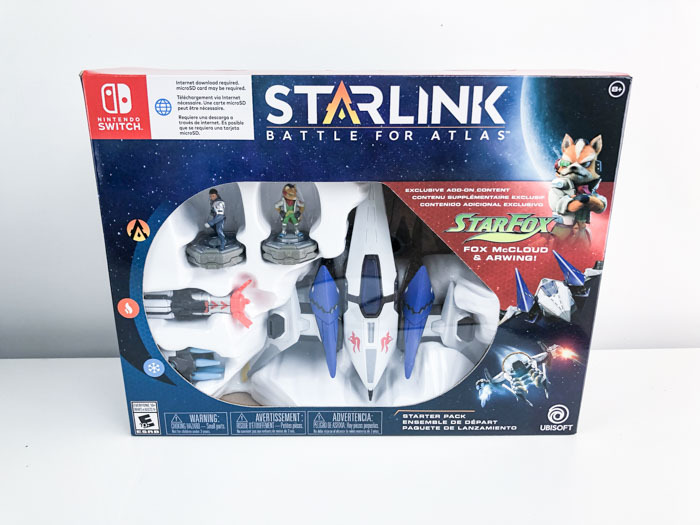 So make you head over to Best Buy and grab your gamer the Starlink: Battle for Atlas at Best Buy! It is available on Nintendo Switch, the PlayStation 4 and Xbox One. The gamer in your family will thank you!